Every life has shades of dark and light and sometimes we all need a little help from a higher power. As I approached my 40th birthday my life was in the light for the first time in many years of various hues, then as ill health had plagued my family in the past, it came for me. Life begins at forty so they say. Mine didn’t. It ended. M.E. also known as chronic fatigue syndrome (C.F.S.) is a very controversial illness for which there is no diagnostic test – diagnosis at present is by a process of elimination – no treatment and no cure. It is shrouded with disbelief and prejudice. 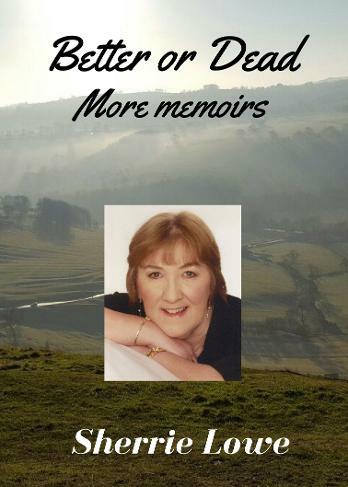 At a time when I should have been enjoying my life I faced an uphill struggle with a fight on my hands to survive, when I was too ill to fight.